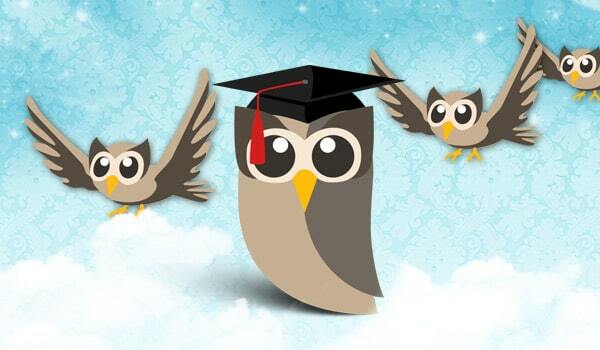 HootSuite University is in session. And following the recent refresh, there is a line-up of great content available to all HootSuite University students – plus some special events for everyone. To kick the season off is a webinar with Mike Stelzner, founder of SocialMediaExaminer.com. Participants will learn business-launching and enhancing tips directly from this seasoned industry-leading professional, including how to build audience and attract leads to create value and establish trust. Participate in this free webinar “Proven Social Media Strategies to Rapidly Grow Your Business” on Thursday, August 25th at 2pm ET (11am PT). Note: This webinar is limited to the first 1000 to login on the day-of the event. 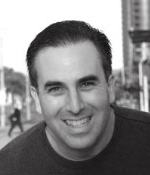 Mike Stelzner took SocialMediaExaminer.com to 100,000 email subscribers – and was named #1 small business social media blog by technorati.com – in just two years. 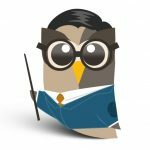 On Thursday August 25th at 2pm ET (11am PT), you can join Mr. Stelzner and HootSuite for a broadcast of his expert advice in a HootSuite University webinar moderated by author and speaker Lewis Howes. Plus, registered HootSuite University participants enjoy exclusive access to the content at learn.hootsuite.com after the broadcast. Head on over to our sign up page today to secure your seat to tune in. In advance of this highly anticipated webinar, we encourage you to share your own advice, strategies & opinions on growing your business using social media by joining the #HSUchat on Tuesday, August 23rd at 2pm ET (11am PT). This webinar — and more like it — are available through HootSuite University, an advanced social media certification program for industry professionals. This learning program is designed to enhance knowledge of social media in general, and HootSuite specifically, and provides valuable access to industry professionals and networks. It’s easy to sign up, and the monthly registration fee — $27/month — comes with a HootSuite Pro plan to help you make the most of the dashboard for your business. Visit learn.hootsuite.com to register. Stay in touch with @HootSuite_U on Twitter for more updates.